› How to extend your Vietnam visa in Dong Nai province? As per the directions from Vietnam government, the foreign travelers should leave the country before their Vietnam visa reaches to the expiry date. But what if you have to renew your Vietnam visa? It could be that you wish to explore more of the country which will further extend your pre-planned Vietnam stay. Well, the good news is that Vietnam government allows the foreign nationals to renew the Vietnam visa so that they can enjoy a legitimate extended Vietnam vacation freely. The article here offers some tips on Vietnam visa renewal. Before getting into the actual process, it must be mentioned that at present Vietnam government allows extension visa renewal for one month or three months- for both single and multiple entries. 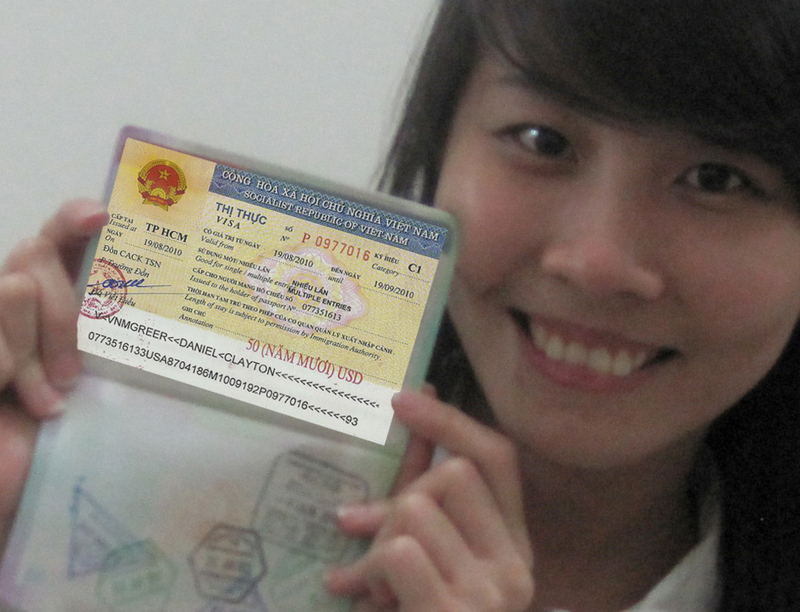 Now, let’s learn the Vietnam visa renewal procedure. You will need to show up with your passport for Vietnam visa renewal. The visa renewal process takes minimum 5 to 7 or 10 days maximum. Hence, it’s always advised that you should start the renewal process at least a week prior to your initial Vietnam visa expiration date. 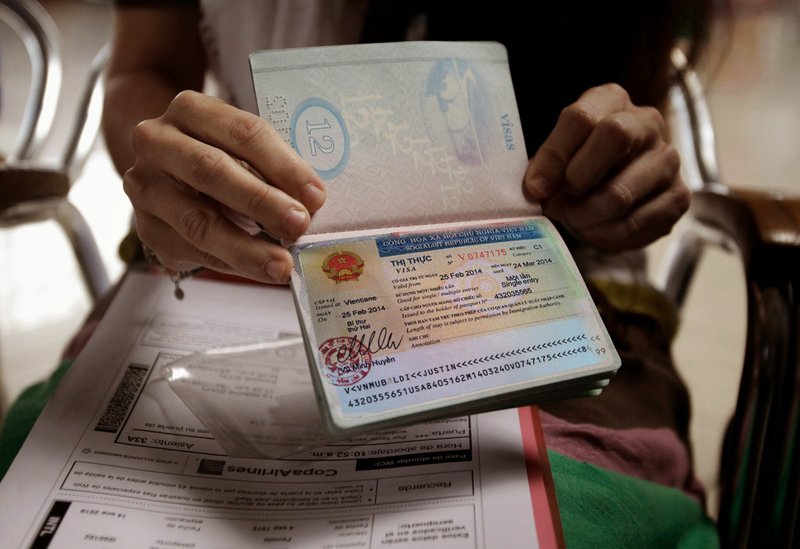 There are two ways to renew your Vietnam visa- one is directly through Vietnam Immigration Department (VID) and another is through a Vietnam Immigration accredited Vietnam visa company. Vietnam Immigration Department works with 3 major offices in Central, South & North Vietnam. 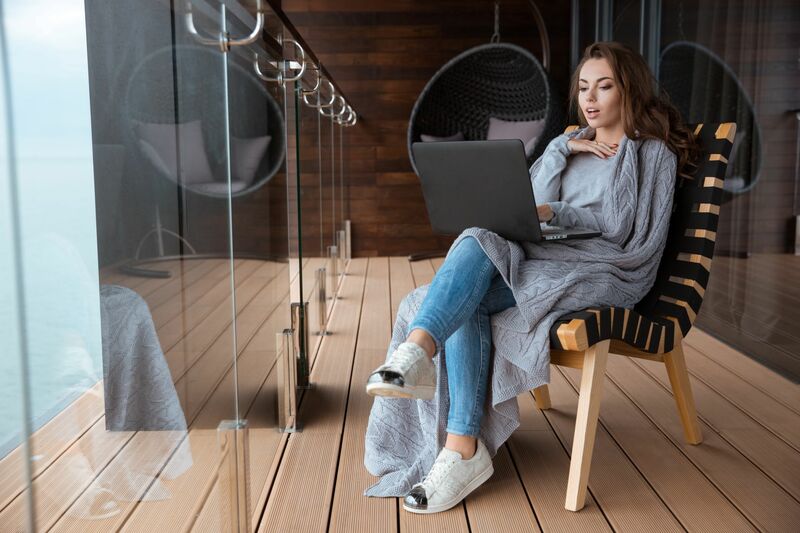 If you are planning to renew your Vietnam visa directly from VID, you would need to travel to the nearest VID outlet- closer to your Vietnam stay. Search online for the addresses of the VID offices. The scan copy should be emailed to the Vietnam visa company. In this case, the Vietnam visa company will send its own personnel to Vietnam Immigration Department for further processing. The VID outlet will check up all the necessary information prior to renewing your Vietnam visa. The time of processing usually varies based on the visa type of the tourist. But it won’t take more than a week or 10 days. The Vietnam visa company would inform you regarding the renewal fee & whether the visa is legitimate for renewal. If everything is okay you will have the visa renewed shortly. The online route promises a way convenient and hassle –free Vietnam visa renewal procedure in comparison to directly traveling to Vietnam Immigration Department. 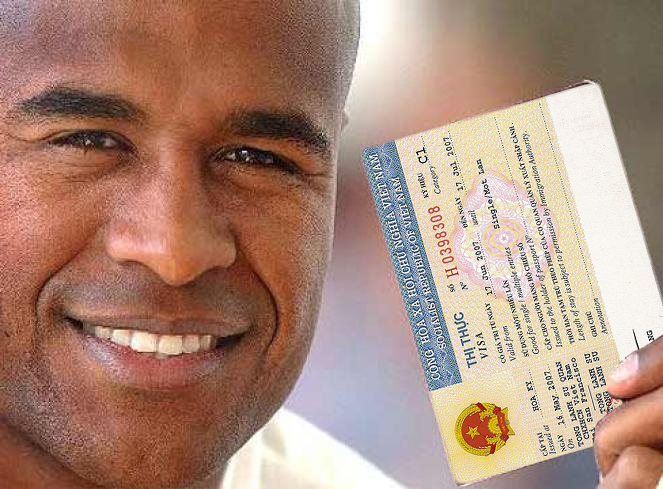 In some cases, the Vietnam visa companies offer to pick-up the passport from the traveller’s place only.